One of Kalidasa’s greatest works is ‘Kumarasambhava’. the epic poem. 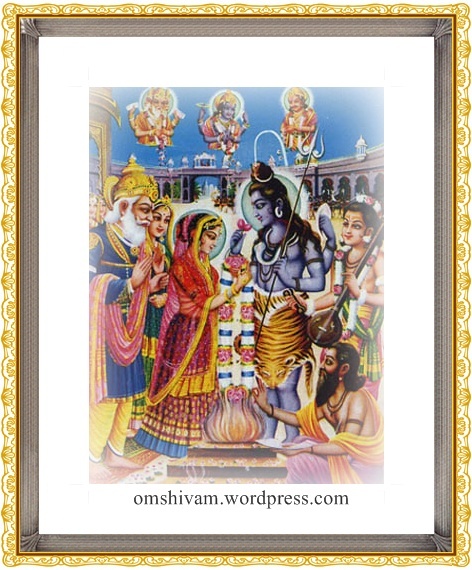 The work describes the marriage of Lord Shiva and his consort Parvati. It begins with a fine description of that giant among mountains, the Himalaya. Kalidasa writes: “Himalaya is rich in life. Living there are the Siddhas. Kinnaras and Vidyadhara beauties. Clouds in front of the caves look like curtains. You can trace the track of lions’ by looking at the precious stones spilled from the heads of elephants and not by bloodstains. You have to know the paths they tread by recognizing ‘Sarala’ trees against whose stem the elephants rub themselves attracted by the sweet milk exuded by the trees. 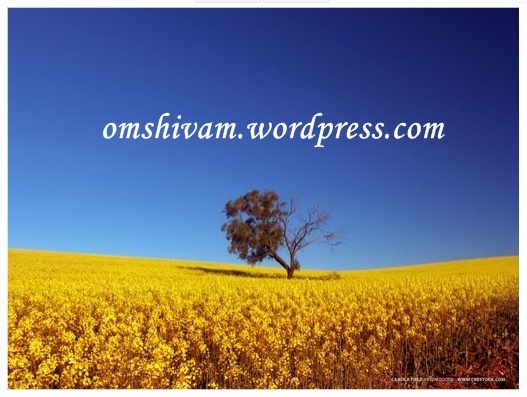 All the things needed for a sacrifice (‘Yajna’) are available here. Brahma (the God of creation) himself has made this the king of the mountains.” It is not only a place for lovers who want to find happiness in life; it is also an ideal retreat for those who want to meditate. Parvati is the daughter of Parvataraja, the King of the Himalayas. In course of time she blossomed into a girl of matchless beauty. She was very good-looking, like a fine portrait drawn by a master-painter. Women wear jewelry with a feeling that their beauty is enhanced by it. But the neck of Parvati appeared to enhance the beauty of the necklace itself. Parvati’s speech was sweet as the playing of the Veena. And her bearing reminded one of a deer. volunteered to ask Shiva nor did the latter came forward to ask for the hand of Parvati. Shiva was in penance atop one of the biggest mountains in the Himalayas. Parvataraja sent his daughter to serve the Lord who acquiesced to have her near him. Parvati served him with utmost, pure hearted devotion; she would daily cleanse his place of penance, and keep ready the articles of ‘Tapas’ like pure water, leaves of grass, flowers, etc. While Shiva sat thus in penance, a ‘Rakshasa’ named Tarakasura began to trouble the Devas. They, in panic, went to Lord Brahma, the creator of the universe, and sought salvation. He told them that Parvati had. 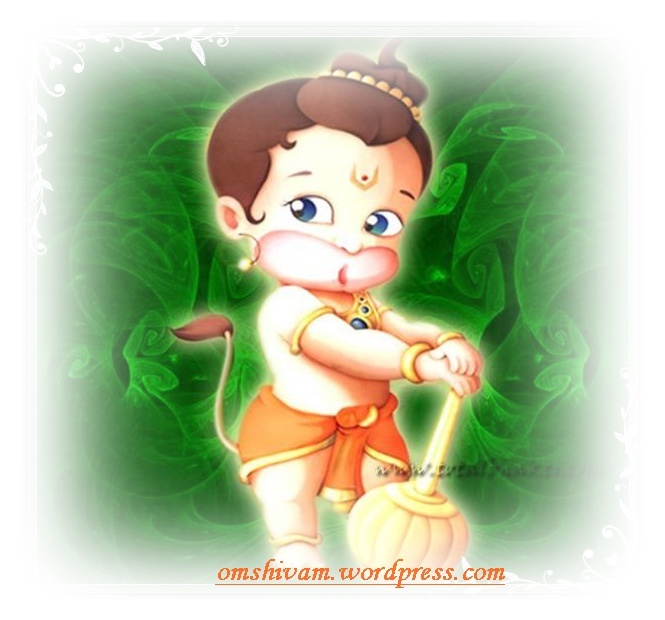 To marry Lord Shiva and that the son born out of their wedlock would be able to defeat demon Taraka. But then, how to make Lord Shiva, in deep penance to awake physically and consent to marry Parvati? Devendra is the king of the Devas. One of the Gods at his court was Kama (Manmatha) whose wife was the beautiful Rati. Kama had the capacity to make any one desire to marry. Devendra king of Devas commanded him to see that Lord Shiva would develop a wish to marry Parvati. Kama, Rati and their friend Vasanta (Lord of spring) set about the task. Though it was not the season, Kama created all the glory and beauty of the spring. Mild, pleasant breeze began to blow from the south. Flowers were sprinkling down from ‘Ashoka’ trees. Birds and the bees began to savor the fresh flower of the young mango leaves. doing his penance sitting on a tiger-skin under a Devadaru tree. Kama was overwhelmed on seeing the exquisite grace of Lord and the cupid’s bow and arrow fell down without his being aware of it. At this time, Parvati arrived on the scence to attend to her daily chores of service to the Lord. She wore a saree colored like the bright red rays of the Sun. Nice spring flowers adorned her plait. A diamond chain shone on her forehead. Her gait was like that of a delicate flower- creeper. This great beauty of Parvati inspired Kama, who hitherto was somewhat, dejected, again to strive to fulfil his task. Parvati raised her hands to offer her garland of lotus flowers to Shiva who also eagerly came out of his penance to accept the offering. Kama was waiting for such a moment and exercised his ‘sword of love’. Kama was ready with his and arrow for action. 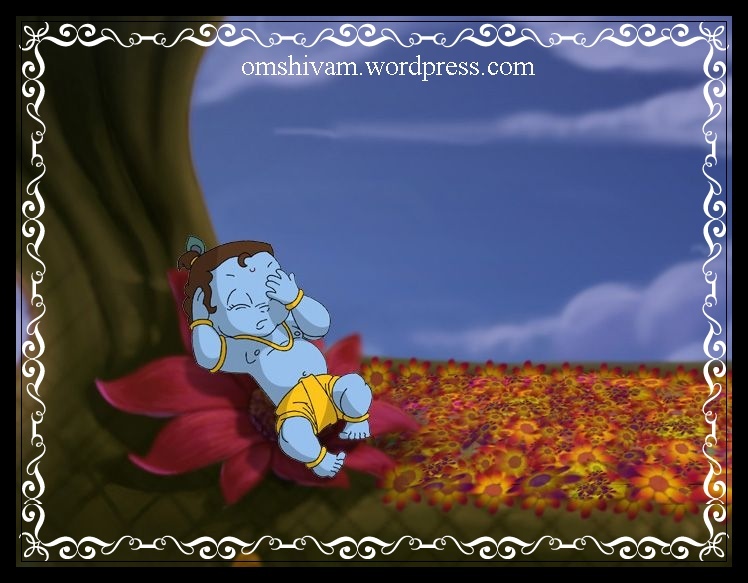 Hiding behind a tree, Kamadeva sent the flower-covered arrow of love which hit Shiva’s chest. The Lord looked around to find out who had sent the arrow at Him. When He saw Kamadeva hiding behind the tree, Shiva was enraged and opened his powerful Third Eye. The fire beam that emerged from the eye went straight at Kamadeva who was reduced to ashes in a trice. As His concentration was broken, Lord Shiva got up, still furious, and proceeded to His abode in Mount Kailas . 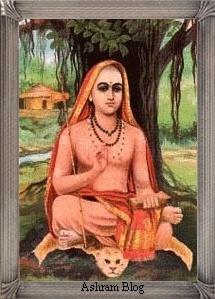 Rati wept over the ashes of her lord, Kamadeva. She could not console herself and decided to end her life in the same fire that had consumed her lord. At that moment, the Devas rushed in to prevent her from ending her life. They consoled her, saying that soon after Shiva and Parvati were married, the Lords anger would subside and He himself would make Kamadeva come back to life. So Rati sat down guarding the ashes of Kamadeva. True, the Lord had opened his eyes and had looked at her as well. But there was no hint that He had noticed her. Moreover, He had also left the place, full of anger. Parvati, therefore, decided that she would meditate on Shiva. She began an intense tapas (meditation). She stopped eating food, except leaves. After some days she gave up that also. 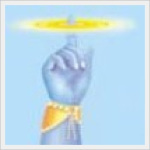 When Shiva reached Kailas , the effect of the arrow sent by Kamadeva slowly faded. 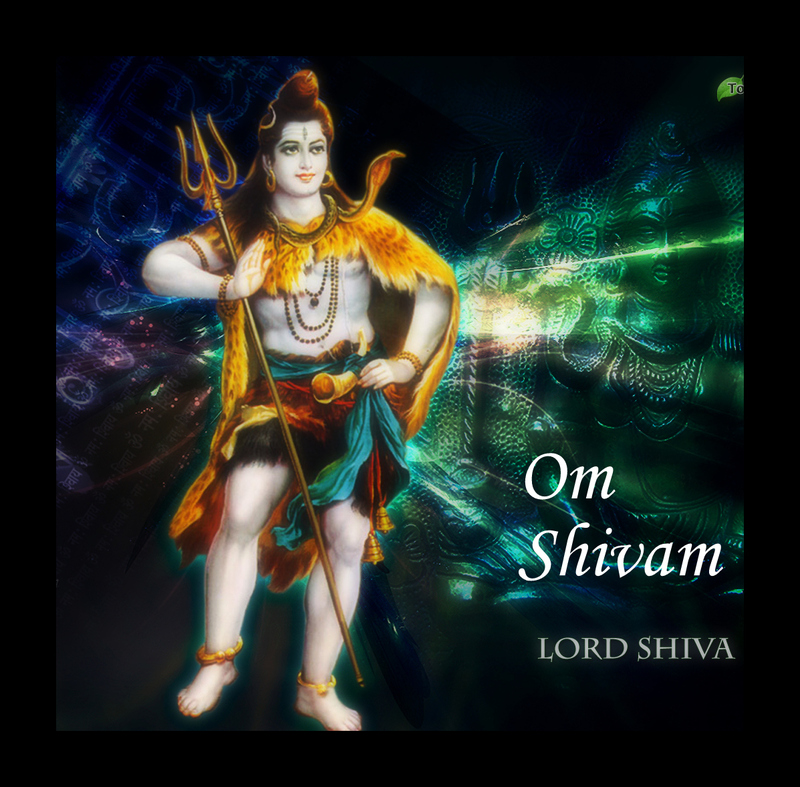 However, Lord Shiva began to feel the intensity of Parvatiï¿½s tapas. The Lord now had a change of heart. He decided to present Himself before Parvati. He changed his appearance and stood before Parvati. But to his surprise, Lord Shiva found that her mind was not wavering and it was fixed on Him, and Him alone. He went up to the seven Rishis called Saptarishis and requested them to go to King Himavan and discuss His marriage with his daughter. were Narada, the Saptarishis, and many other rishis and munis . Parvati was hoping that Shiva would come dressed as a bridegroom. She herself was bedecked in glittering ornaments and looked beautiful as she entered the bridal pandhal. Himavan went through the rituals meticulously and performed the wedding of Parvati and Shiva in the presence of that august audience. The couple received the blessings of everybody present. Viswakarma, the architect of the Devas, had put up a beautiful palace for the stay of the newlyweds. On their way to the palace, they went past Rati who was still guarding the ashes of Kamadeva. They went near her and blessed her to enjoy a long life as a married woman. 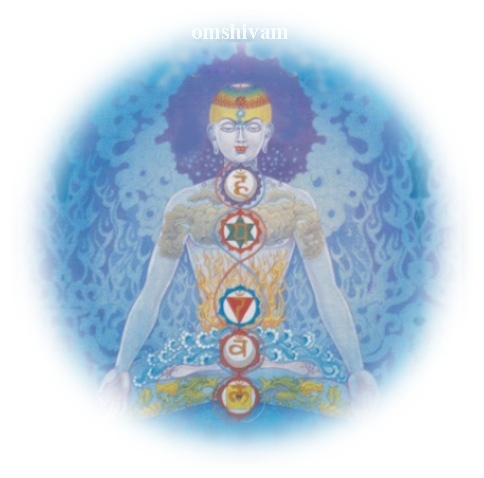 Shiva then opened his Third Eye which now emitted cool rays. These fell on the ashes and brought Kamadeva back to life. Both Rati and her husband were overjoyed at the boon. As Shiva and Parvati proceeded towards the new palace, they were escorted by the invitees. The wives of munis led by Arundhati, wife of sage Vasishtha, performed arati for the couple as they stepped into the Kailas. Viswakarma now brought a wooden frame covered with a cloth. He said:This is a unique picture. It has two figures, one rivalling the other in beauty, and we are not able to decide who is more beautiful He then removed the cloth. The wooden frame actually encased a lovely mirror. As they looked into the mirror, the faces of Parvati and Shiva bloomed with a smile. Sage Narada interrupted:Your smile does not provide an answer to Viswakarmaïs question! Parvati, too, gave out a smile and said:Who can say my lord with the three eyes is not more beautiful? In fact, he is without a match! After this interlude, the invitees bade farewell to the bridal couple. As the newlyweds went round the palace, they saw a painting on one of the walls, depicting a baby elephant. Behind the elephant was a pond in which a lotus was in full bloom. Parvati and Shiva were fascinated by the painting and looked at it for a long time. Suddenly, a glow arose from the painting. The glow enlarged and in the centre appeared Vighneswara. Vighneswara had the face of an elephant. The eyes of the divinely bright face appeared so peaceful and happy. The body had a paunch which gave it a perfect shape. The hands were held up as if they were showering blessings. Parvati could not take her eyes off the figure in the painting. On seeing Parvati’s face, Shiva too felt extremely happy. The figure now turned to the couple:I am Vighneswara, who removes all obstacles. I am also Vinayaka, with no peers. I am Ganapati, the leader of the ganas. You will soon be blessed with a child. 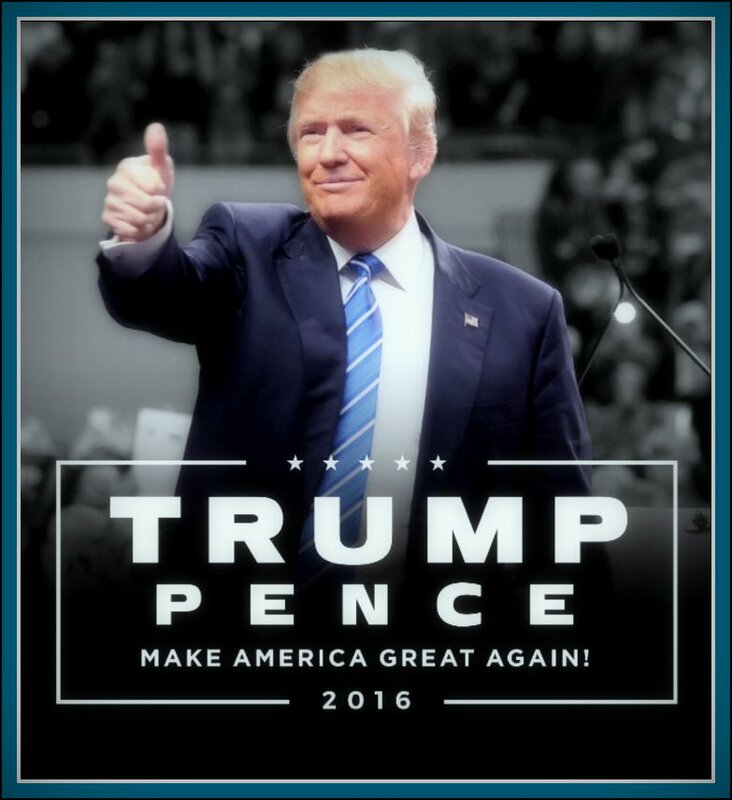 he will become the lord of army of Gods. He will kill Tarakasura. Parvati was very happy to see the baby form of God Ganesha.When Parvati was about to take Vighneswara into her arms, he disappeared. Both Parvati and Shiva were astonished. They could not forget the event while they spent a wonderful time in that palace made for them by Viswakarma.